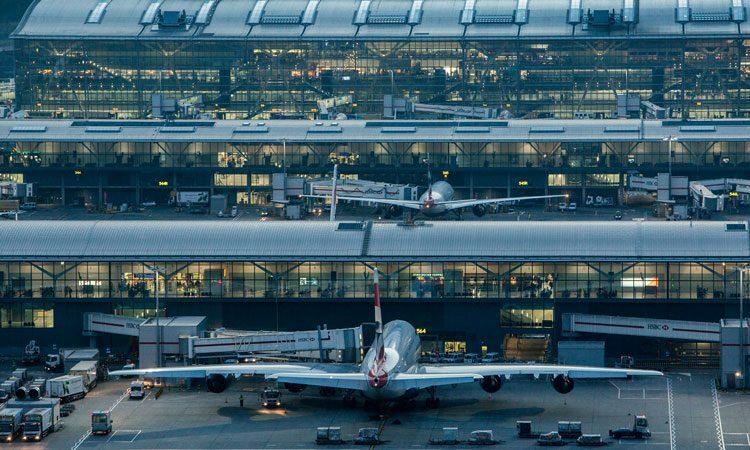 Heathrow’s passenger numbers continued to climb in March 2019, with over 6.5 million passengers passing through the airport; the 29th consecutive month of record growth for the airport. Africa performed especially well over the past month, increasing by 6.2 per cent compared to the same time in 2018. Domestic connections also saw a slight uplift (+0.2 per cent) with British Airways launching its second service to Inverness, and Flybe growing their loads by more than a fifth (23 per cent) with an inaugural flight to Cornwall on the 31 March 2019. Both Latin America and Africa saw remarkable double digit growth with the former up 23 per cent on 2018 due to additional services to Brazil and increased volumes to Mexico. Freight to and from Africa grew by 11 per cent, thanks to Virgin’s growth on routes to the continent. 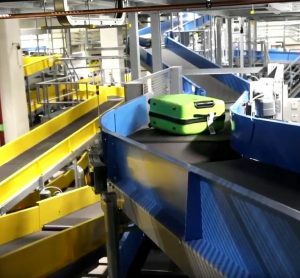 Two of Heathrow’s Terminals made it into the top five globally, with Terminal 5 taking top spot. In addition, Heathrow was voted amongst the world’s top 10 airports overall and won ‘Best airport in Western Europe’ and ‘World’s Best Airport Shopping’. 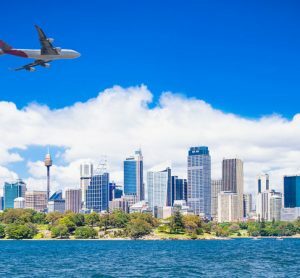 In March 2019, Heathrow launched the airport’s new Innovation Prize to fund ideas and solutions addressing aviation environmental impact. The prize is sponsored by Heathrow’s new Centre of Excellence for Sustainability, which connects experts and offers Heathrow as a living laboratory to test and develop ideas that encourage sustainable aviation. 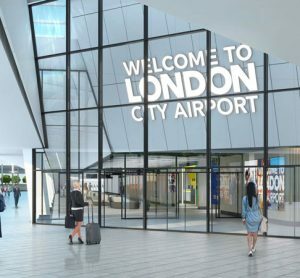 The expansion project reached another significant milestone, as the names and locations of the 18 shortlisted sites in the running to become offsite construction centres for Britain’s new runway were revealed. 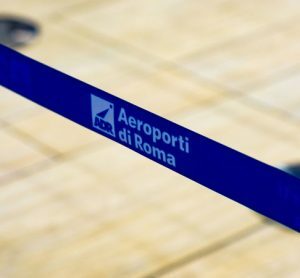 Shortlisted sites will now pitch to airport bosses for their chance to become one of the final four construction centres, to be announced early 2020.